Book design by Studio HelloMe. Photo by David Bornscheuer. A 13-volume set of Marcel Proust’s collected works was published in Yugoslavia in 1967. This edition, in the Latin alphabet, was highly valued by Yugoslav intelligentsia for its elegant translation from French by the poet Tin Ujević. 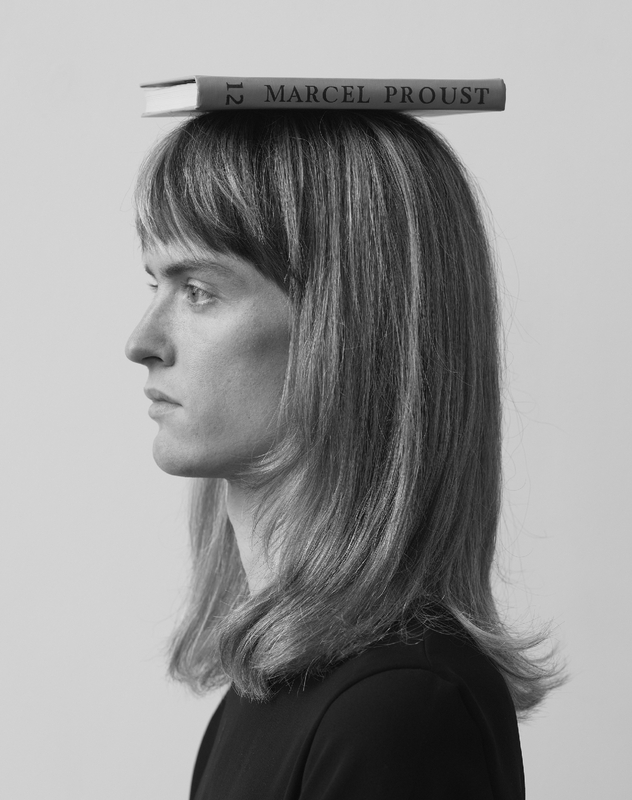 During the Bosnian civil war, these Proust sets fetched up to the equivalent of a full year’s salary in the Belgrade black markets. They were frequently looted together with other valuables from Bosnian homes. The set exhibited at the Renaissance Society was seized by local police from Belgrade Kalenić Market in 1995. It was acquired at a public auction in 2014. It is missing volume number 12. 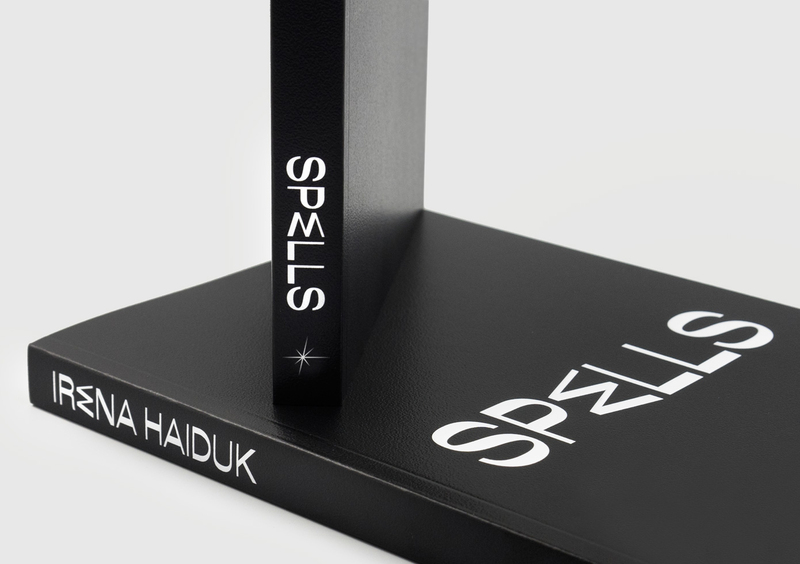 Published by the Renaissance Society and Sternberg Press on the occasion of Irena Haiduk's Seductive Exacting Realism, this volume is an imposter featuring contributions by Ivo Andrić, Hannah Feldman, Irena Haiduk, Monika Szewczyk, Marina Vishmidt, and Solveig Øvstebø. Gray cloth hardcover binding, black and white interior, 11.8 x 18.9 cm, 168 pages. Part of the Yugoform. Book design by Studio HelloMe. A monograph of Irena Haiduk's writing and scores, edited by Karsten Lund with an introduction by Matthew Jesse Jackson. Book design by Studio HelloMe. Published by Sternberg Press in 2015. 14 x 22.3 cm, 192 pages. Book Desugn by Studio HelloMe. Second edition. An 80 point manifesto on polite art. Like every intimate dinner party, Bon Ton Mais Non requires one symphony orchestra, a pastry chef, a large mirror, and the fact of cannibal sirens. 21.3 x 31.3 cm, 96 pages. After the transaction, cross out the word “hope” printed on the book’s front and beneath it, in large black letters, write the first name of the reader. On the reverse side document the price, the date and the location of the transaction.